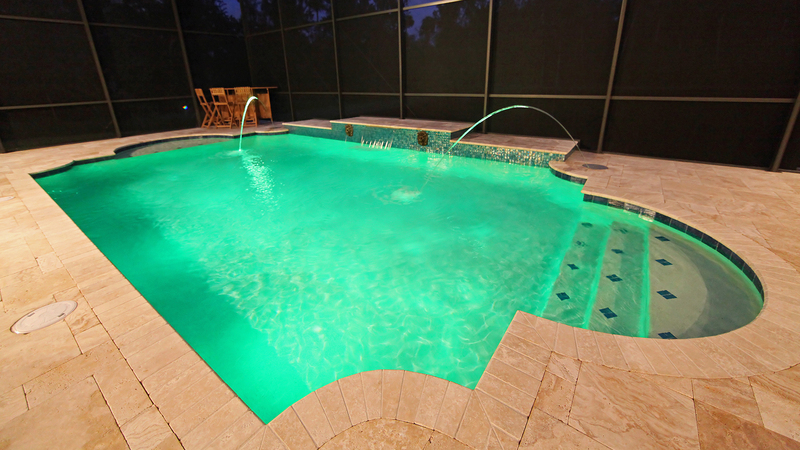 Here at A+ Pools we can provide a few aesthetic updates to make any pool look brand new. We will work closely with you and our design team in order to bring your vision to life. Please contact us for a free estimate for remodeling services and more information. 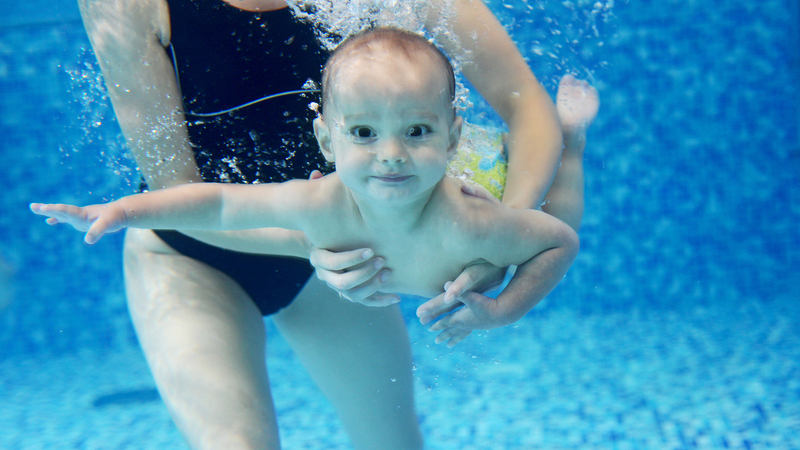 A+ Pools is proud to offer the following pool services to Argyle , Highland Village and Argyle pool owners. If you would like more information, or would like to inquire about a Argyle , Highland Village and Argyle pool service that is not listed here, please do not hesitate to contact us. 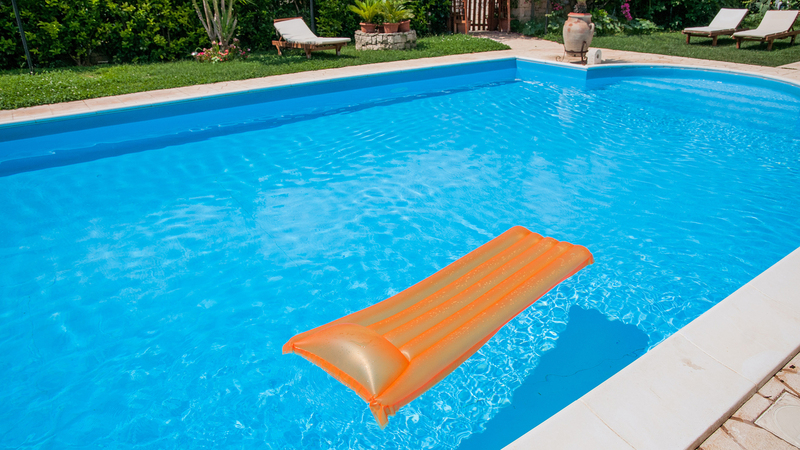 A+ Pools has been providing the greater Flower Mound area with excellent pool design, remodeling and service for almost a decade. 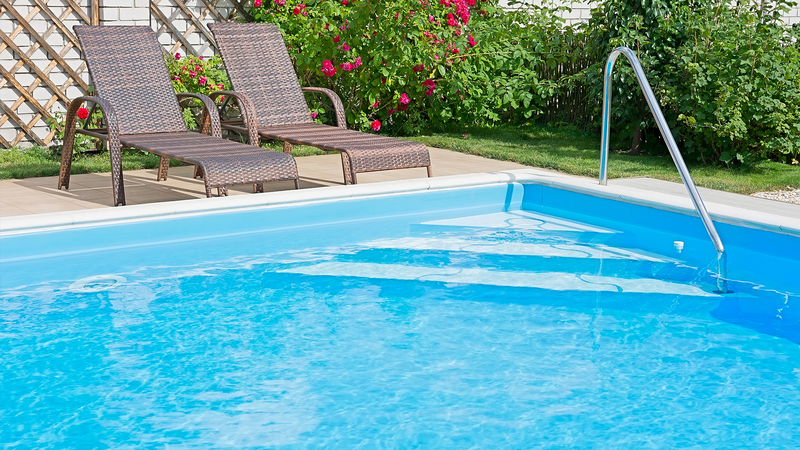 From conceptual design and through construction A+ Pools will be there to provide guidance and support for the process of a major backyard renovation. 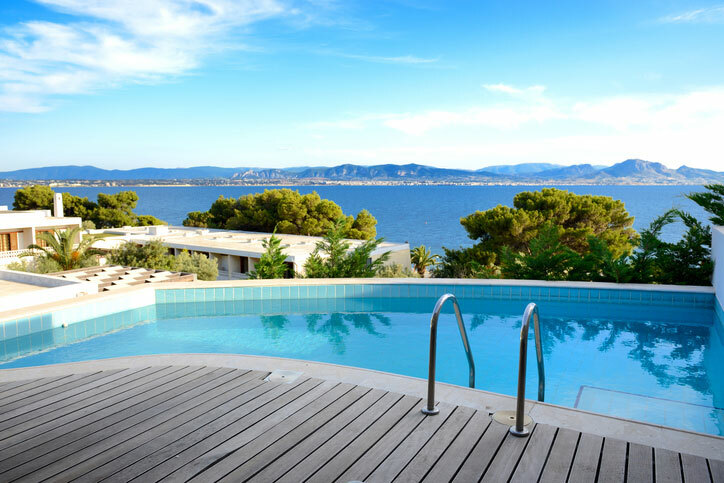 We also offer continual maintenance programs once the pool has been completed, and even for existing pools. 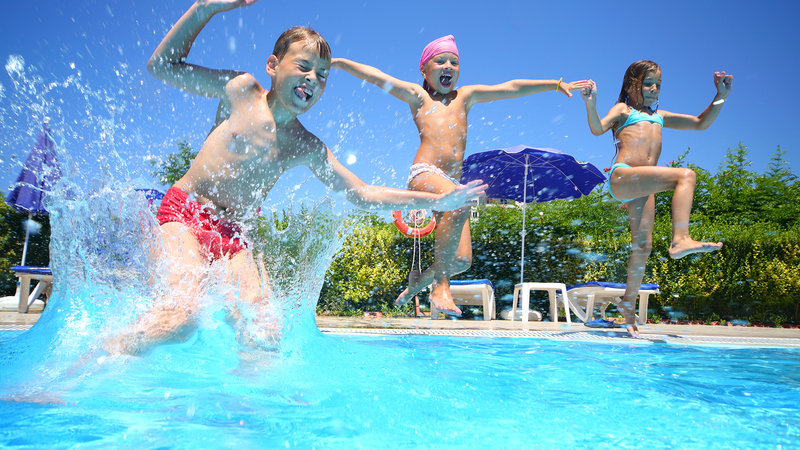 We value our customers here at A+ Pools, and we will be here to service your pool long after the relaxation and backyard fun has begun.